Gold prices fell on Monday. 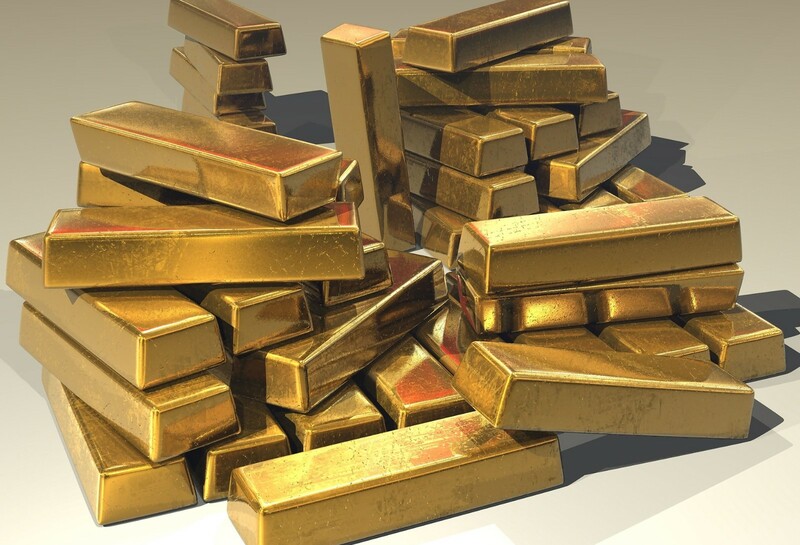 Gold demand lowered among investors as the US dollar strengthened and global stock markets rebounded after a six days downturn. Aluminum also rebounded seven trading days. Investors and consumers have begun to buy low priced aluminum for the past six days in the wake of the stock market rebound. Gold spot prices fell 0.5 percent to $ 1217.81 an ounce. The weekly increase was 1.3 percent, the highest in seven weeks. Gold futures were down 0.46 percent at $ 1222. On the same day, aluminum was up 1.0% to $ 2041 per tonne in the open-call deal held at LME. On a weekly basis, it fell 4.5%. This is a 12% decline. The price of silver rose 0.1 percent to $ 14.57 an ounce. Platinum fell 0.7 percent to $ 833.49 an ounce. Palladium fell 1.0 percent to $ 1065.72 an ounce. The battlefield recorded $ 1096.80, the highest since January 26. Copper prices climbed 1.0 percent to $ 6302 a tonne. There was little change in the battlefield. On a weekly basis, it rose about 2%. Zinc was trading at $ 2,645 a tonne, up 1.5%. Tinned down 0.8 percent to $ 19,125 a tonne. Lead increased 2.6 percent to $ 2051.50 per tonne. Nickel fell 0.2 percent to $ 12,655.